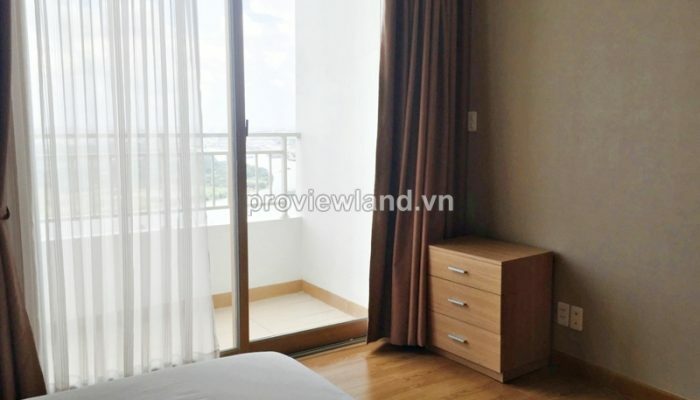 Apartment for rent in Cantavil Premier has 111 sqm of area, 3 spacious bedrooms with breezy balconies from all rooms, 2 bathrooms, Large kitchen with Gas stove & oven, separate air-conditioners, private access to high-class swimming pool & top quality fitness club. 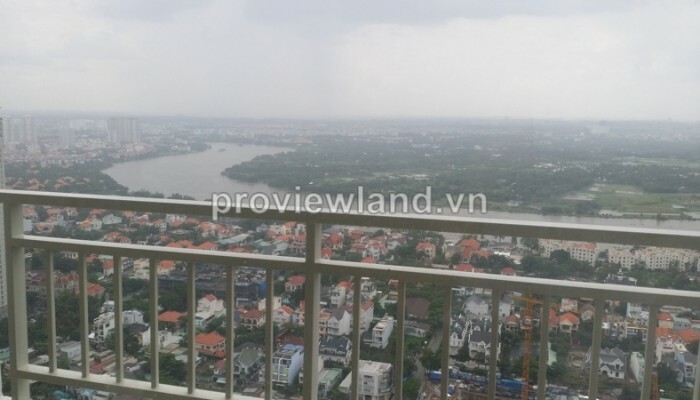 Quiet spectacular river & city view. 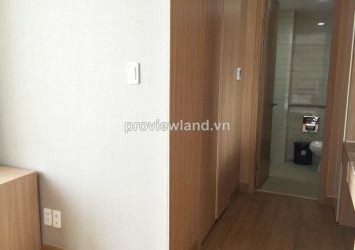 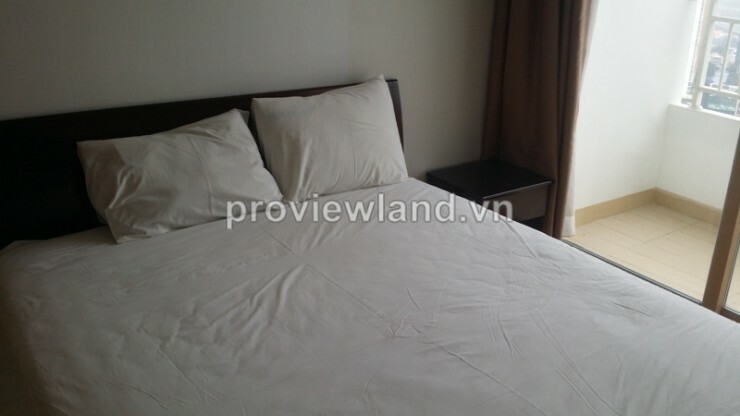 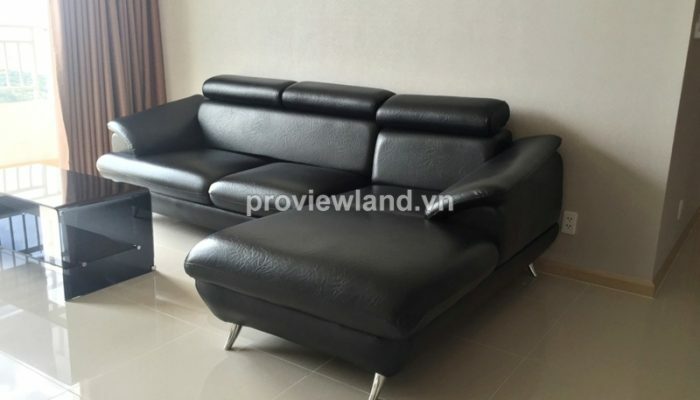 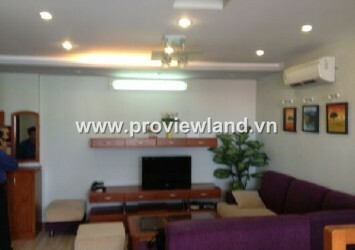 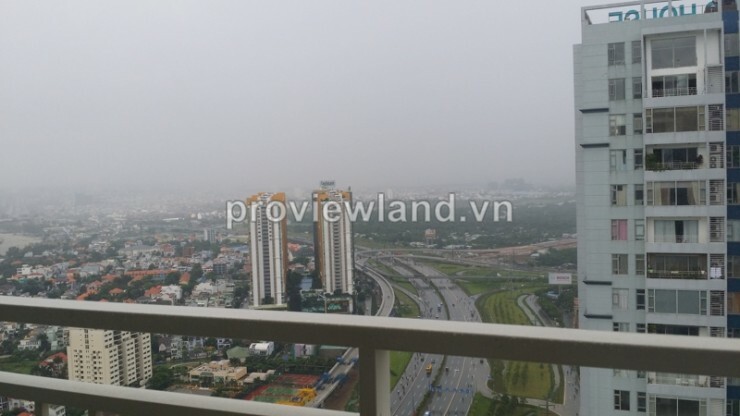 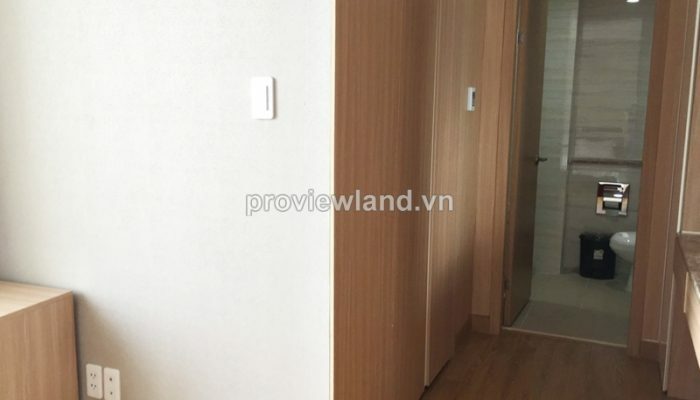 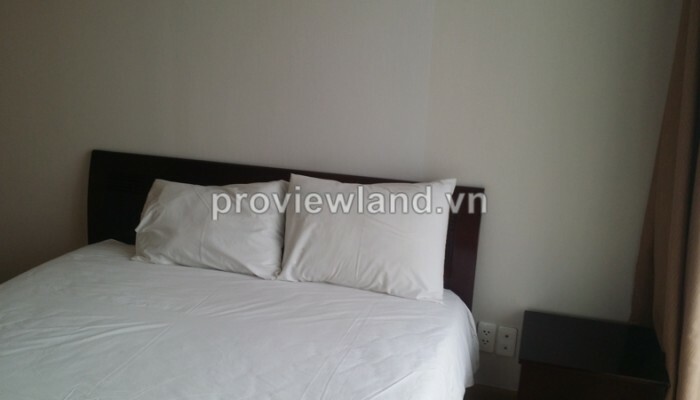 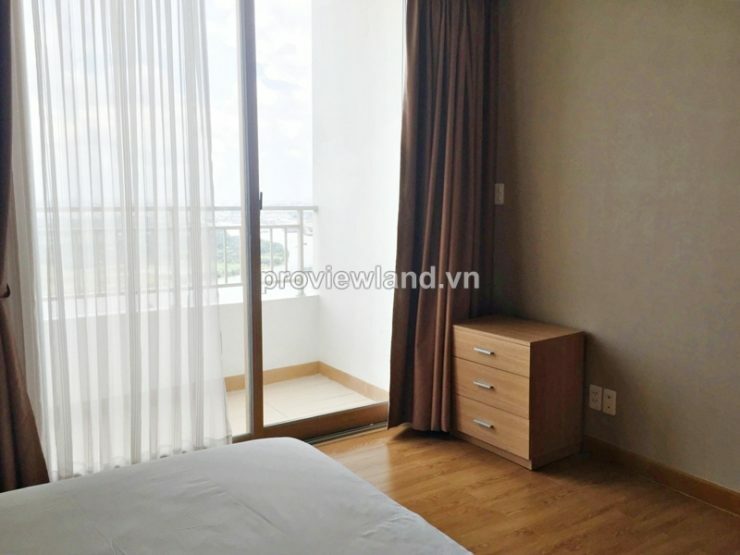 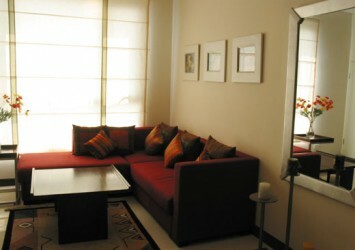 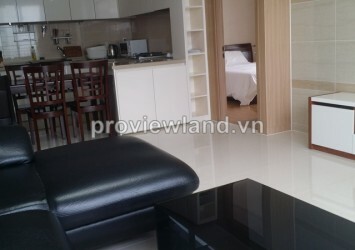 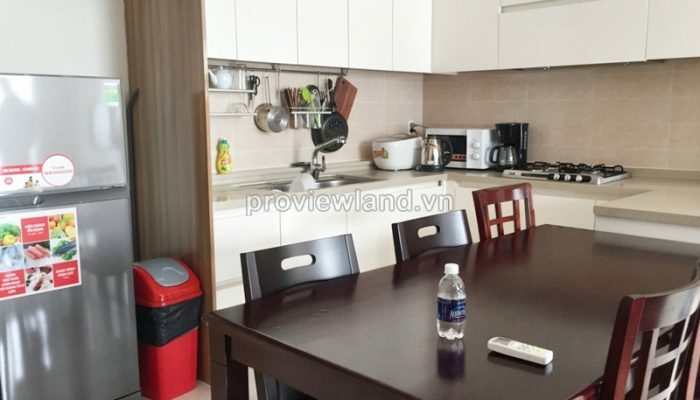 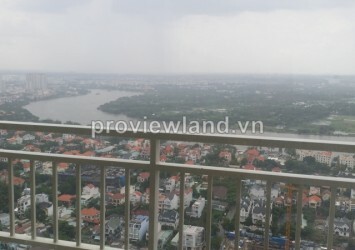 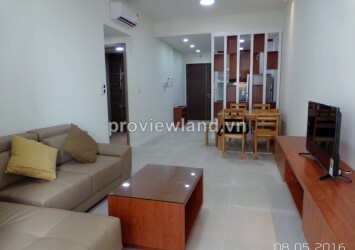 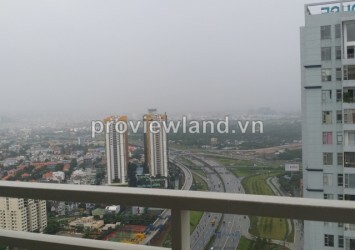 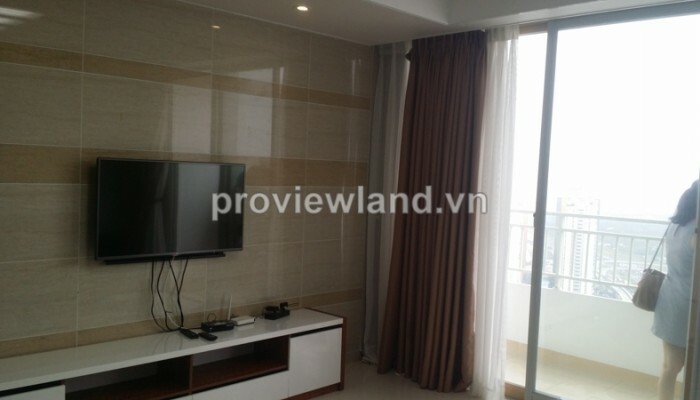 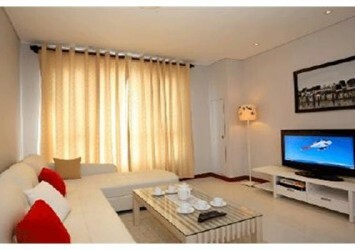 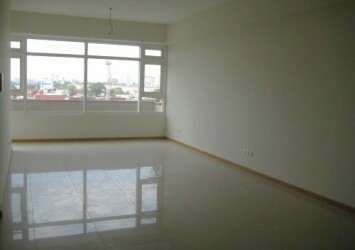 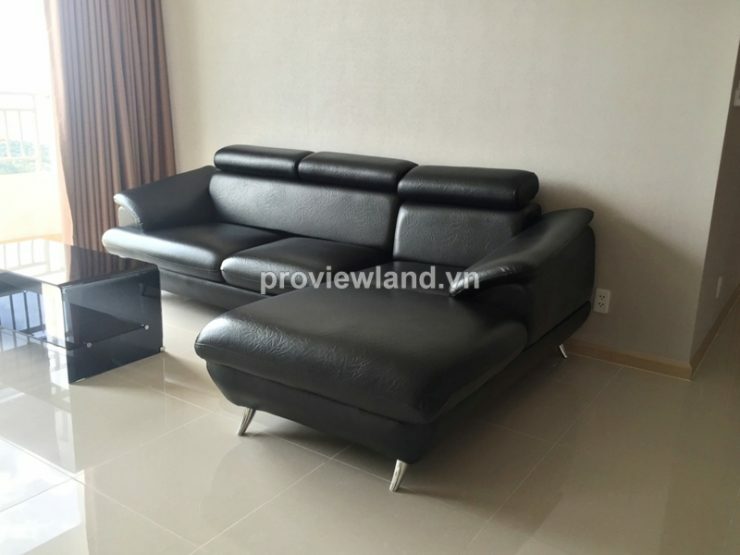 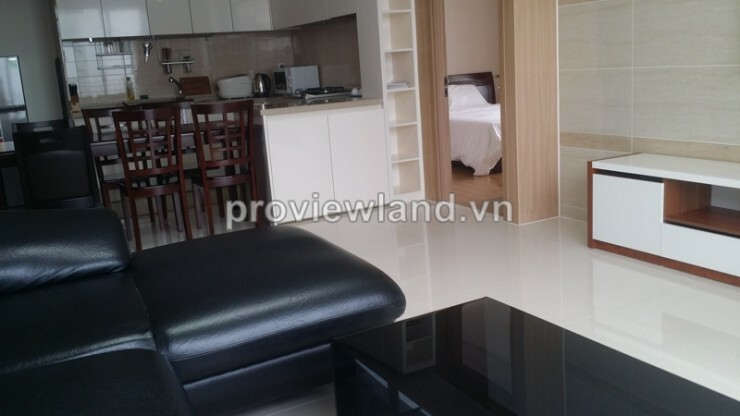 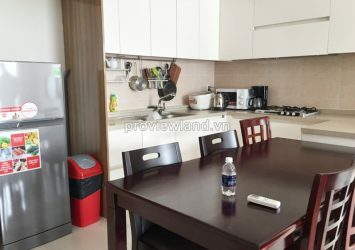 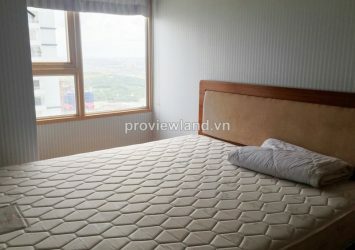 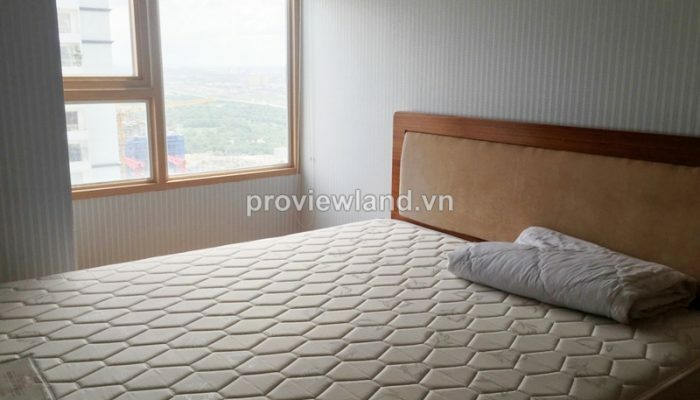 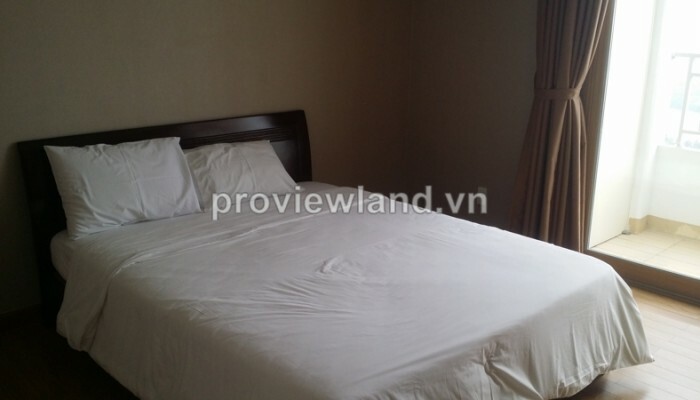 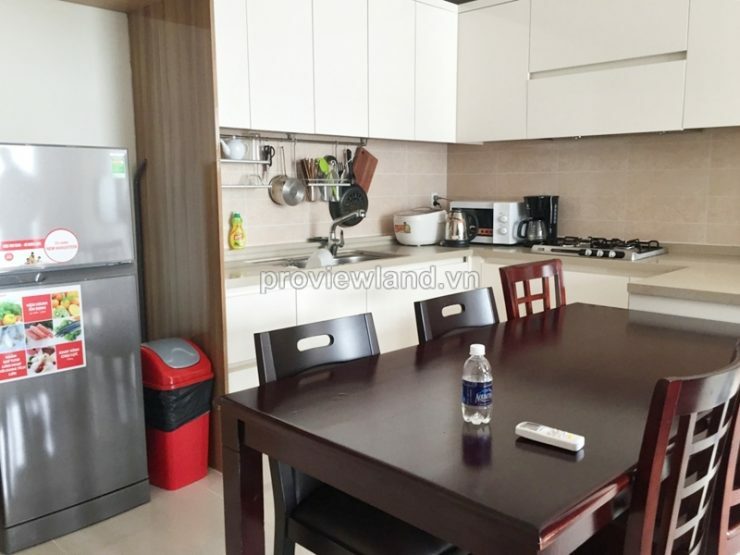 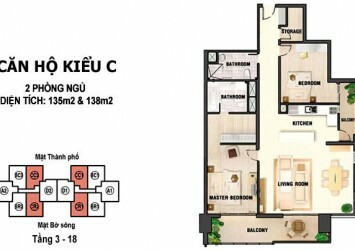 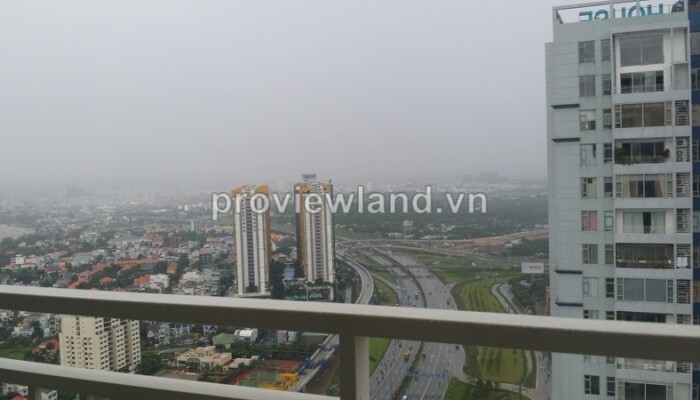 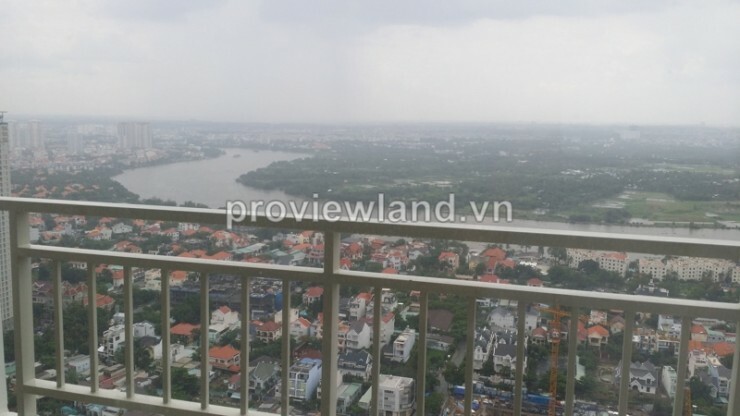 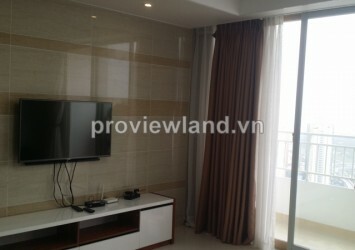 Apartment in Cantavil Premier for rent, located right in front of the Hanoi Highway, An Phu Ward – District 2. 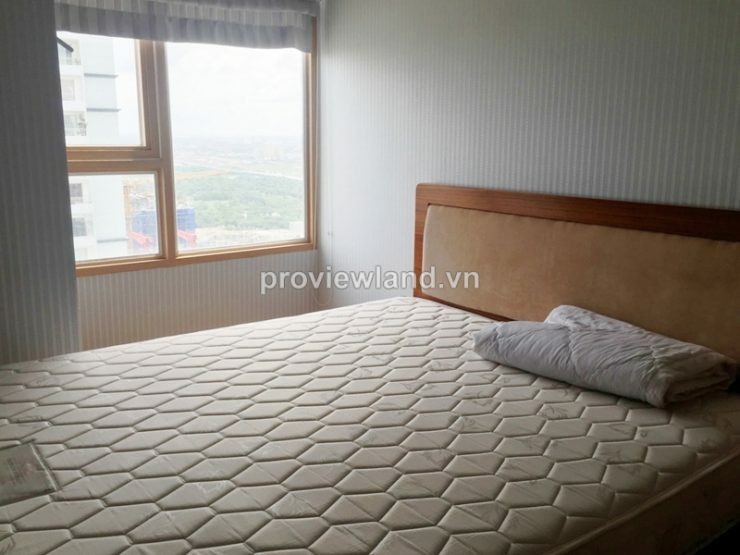 A special feature of Cantavil Premier is designed only 1 floor with 4 apartments, each is the corner and there are two views in harmony with light and cool air convection.